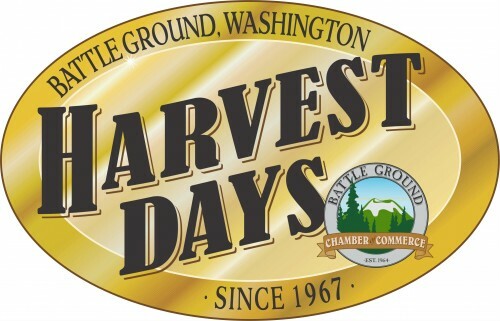 Join us and hand out candy and literature at this years Hazel Dell Parade. 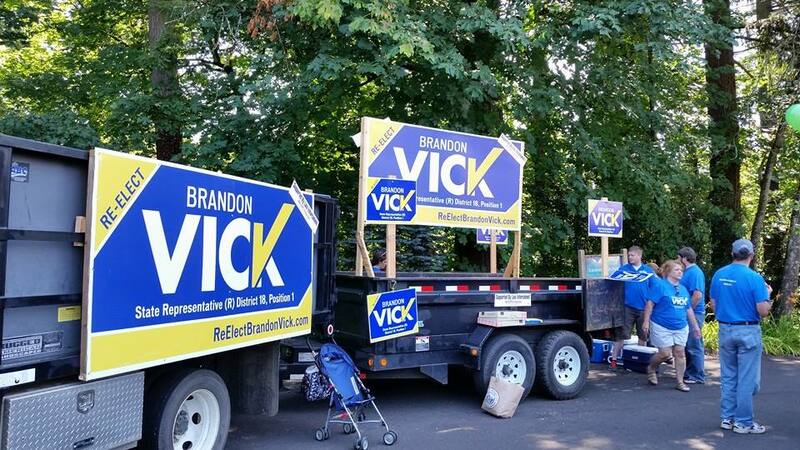 Join Team Vick in Battle Ground's Harvest Days Parade. 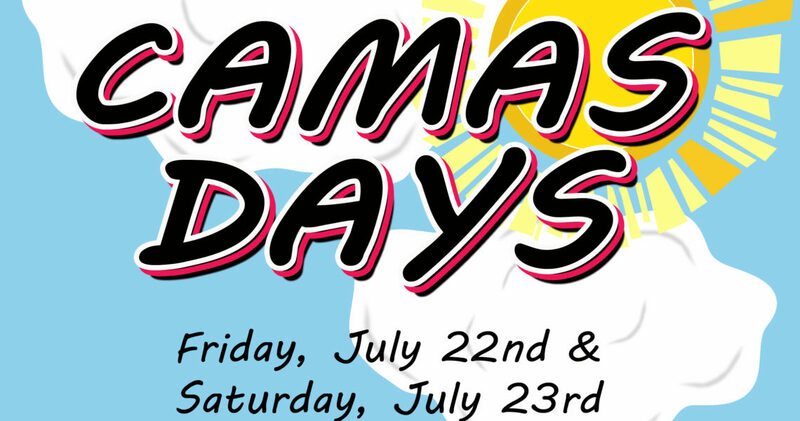 Email brandon@electbrandonvick.com for details! 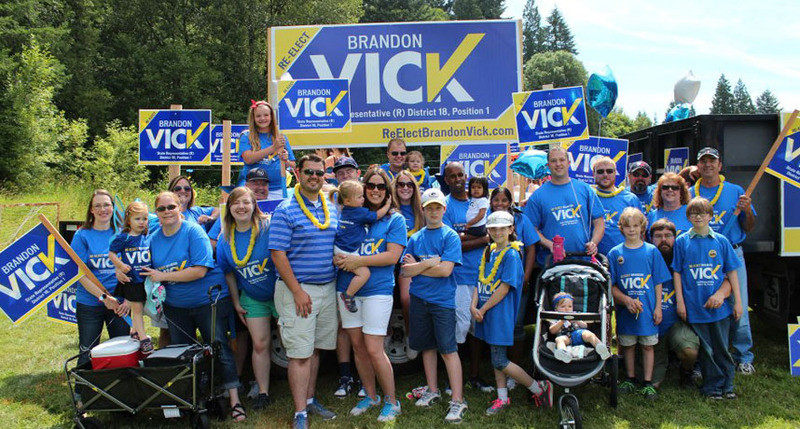 March with team Vick at the Camas Days Main Parade and help us hand out literature to voters. 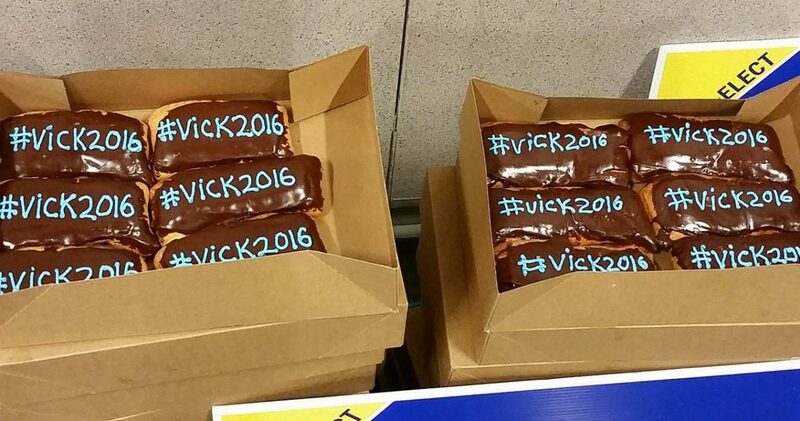 Don't forget to turn in your ballot!